Janesce is more than a skincare range; it’s a whole philosophy of skin health and total body wellness. Janesce’s organically-based, natural product range is supported by an integrated, dedicated and highly ethical approach to caring for your skin. It involves external skin care applications, nutritional supplements and health and lifestyle programmes designed to approach skin health holistically. 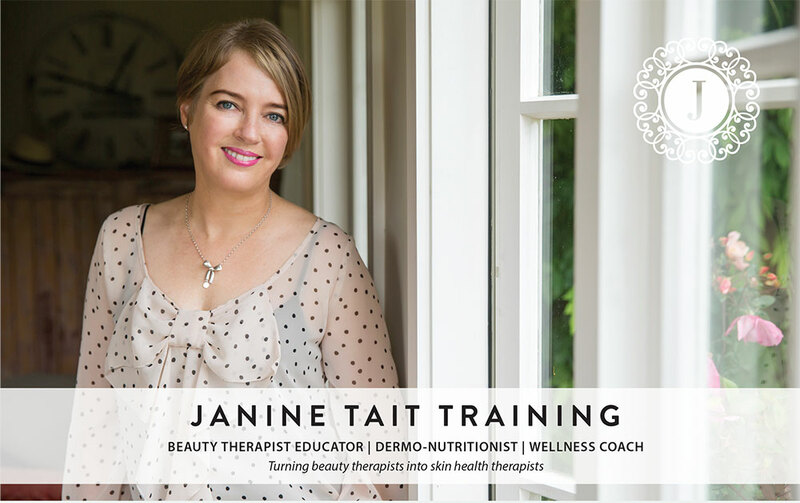 Our Janesce Five-Step training series is a uniquely comprehensive programme, which turns beauty therapists into skin health therapists. Our priority and interest lies in skin health and the treatment and support of the skin as an organ. 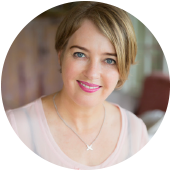 We like to work with clinics that are excited about pursuing the potential of a holistic approach to skincare with their clients. If you have not yet embraced the wellness trend in your clinic, Janesce offers you the opportunity to do so through our products, philosophy and training. 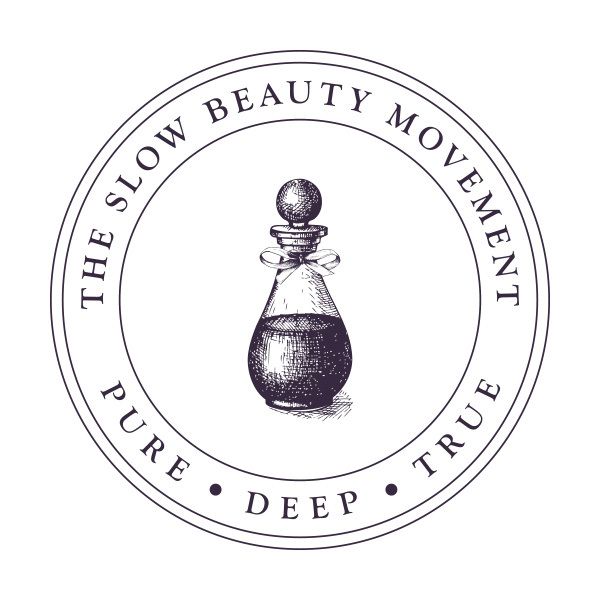 We are seeking clinics to join us in expanding the influence the Slow Beauty Movement, which champions a holistic approach to skincare with a focus on dermo-nutrition, wellness and total body health.